Have you started planning your Valentine’s Day with your special someone? Have you made reservations, ordered flowers, or chosen the chocolates? Maybe more importantly, is your smile ready for your significant other? 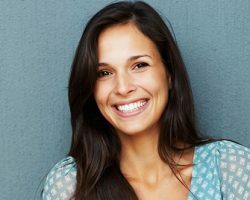 If not, you still have time to remove the stains from your smile with professional teeth whitening in Huntsville, AL. Jennifer Perkins, DDS, can help you look your best on your big night out. Call 256-801-0002 or contact us online to request an appointment soon!